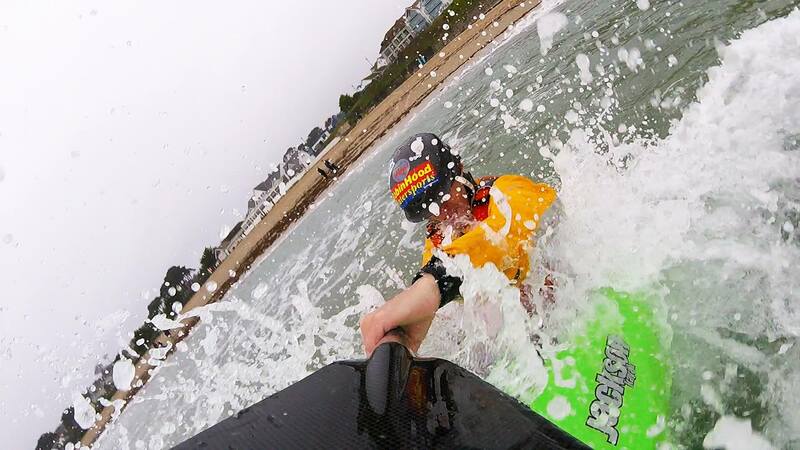 What/where is your local paddling venue? Falmouth Harbour and Gylly Beach. 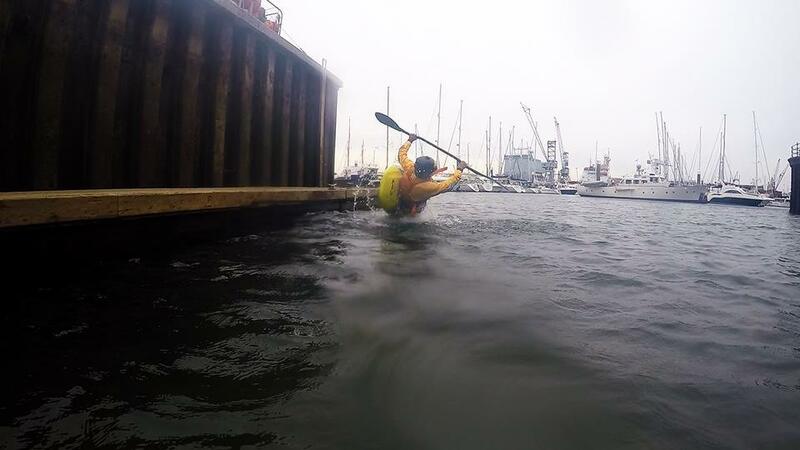 I tend to paddle around the harbour to work on flat water freestyle skills or to train for canoe polo for the first part of the session, then head off the Gylly just a few minutes walk away for a quick surf. I first went kayaking when I was around 8 years old in Italy, back then I hated it I never tried it again for a few years. When I was 11 I moved to St David’s College, a boarding school in North Wales. They had an outdoor education department and it was there I got into kayaking properly. Ian Martin and Aled Edwards were my first coaches there. 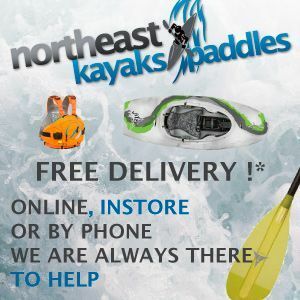 What is your favourite piece of paddling gear? Why is it your favourite? Immersion Research Arch Rival dry suit. This was my first dry-suit. The main reason I bought it was because it’s only £400 and for a new dry-suit that’s pretty good. It keeps me super dry and seems pretty durable based on the fact that I’ve had to climb over barbed wire and through thorn bushes with it. My favourite thing about it is the front entry zip. I’ve heard having a front entry zip can restrict movement and be uncomfortable sometimes but I’ve never found this to be the case. And of course IR has the best customer service I’ve ever dealt with. This dry-suit and everything about Immersion Research is amazing. What has been your least favourite piece of paddling gear (why)? Every day I paddle around in the harbour for a bit then go for a quick surf at the beach. Usually do 1 hour in the harbour then stay out in the surf until I get bored normally after a few hours. During the weekend I try to get to any paddle event. If no events are near me I tend to go to Cardiff White Water Centre. I get an overnight train to get there which a lot of people call me crazy for doing that but the journey is worth it! This last year I’ve been really improving my creek boating skills. I’ve got some amazing friends that take me down big stuff. Paddling with them I feel safe. Feeling safe on the river has allowed quick progression on skills and confidence. Have a laugh with my mates that I’m going paddling with. That seems to really work to prepare me for what I’m about to do. I sometimes get a bit over excited before paddling and can need calming down. 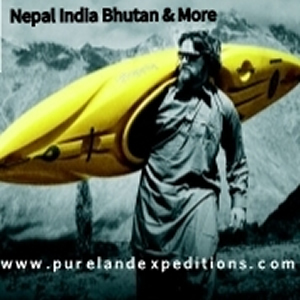 I’ve had a few friends paddle in Nepal and they have all said it’s amazing so I would love to go there for river running and creek boating. For freestyle I would love to go out to the White Nile in Uganda. It looks like such a cool place especially the weather looks a lot better than the UK! Shred Ready Half Cut helmet. Great helmet, saved me from serious injury on lots of occasions. I have put Sweet Protection fitting pads in it to make it more comfy. Palm FXr. Great BA, can’t really go wrong! IR Klingon Empire Spraydeck. Super dry and tough, looks pretty cool as well. IR Nano Jacket. Super comfy, looks cool and great for the summer. IR Union Suit. Best thermal suit in the world! Ainsworth Canoe Polo paddle for polo. Typhoon wet boots. Simple but do the trick! For freestyle Jackson Rockstar 2016. My own boat that I use every day. For creeking Zet Raptor. I have used in a lot and I can’t really think of anything wrong with it! Sea kayaking I am lucky enough to be sponsored by Big Pond Kayaks. It’s a small growing company in the Isle of Man run by Stephen Marsh. He makes the most cool looking kayaks I’ve ever seen. And it performs well too. 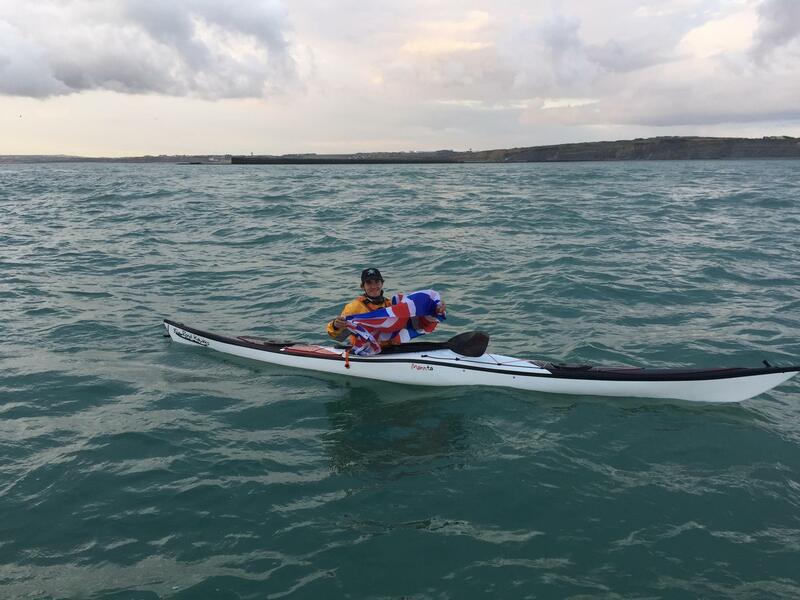 I paddled one of his boats across the English Channel in 5 foot swells and was perfect. 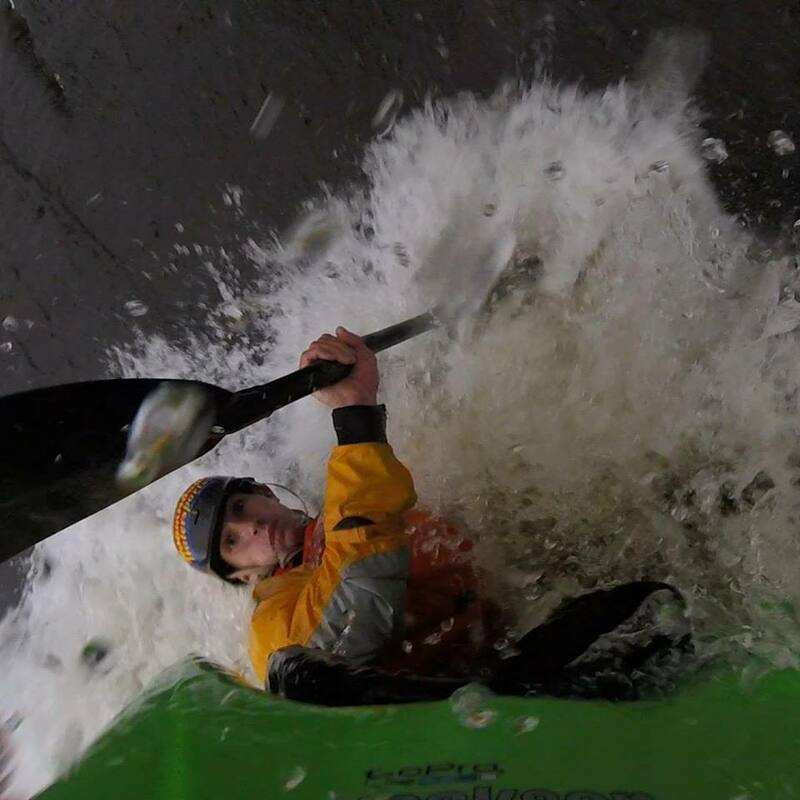 I don’t really know much about how the sport has developed over the years but I think rand decks has made extreme kayaking a lot safer! Also paddle construction such as Innegra and Duraweave in the Adventure Technology paddles. I currently use the AT Geronimo Carbon and have abused it for years and still feels brand new! 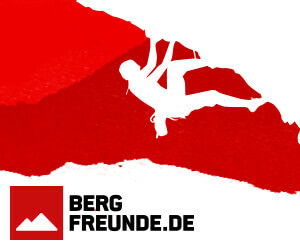 I guess rescue equipment and techniques have got better making the sport a lot safer. Thanks for giving me this awesome opportunity to take part in this readers rides. Thanks for reading and HAPPY PADDLING!